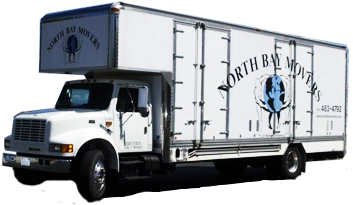 These guys are strong, reliable, friendly, professional and ON TIME. They moved an entire play structure for us from Cloverdale to San Francisco. They were on time and on budget, respectable they didn’t think twice about going the extra mile. Thanks guys! !